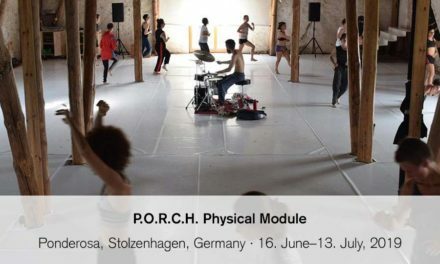 Workshops with: Tomislav English & Tina Afiyan Breiova, Victor Rottier, and Dickson Mbi, masterclass with Heather Ware & Hilde Elbers. Places are limited. Please register as soon as possible. For workshops you need to pre-register on the site and then send a CV. A selection is made on the basis of the CVs (usually we choose a mix of professionals and students) and then payment must be made. The open classes are open to dancers of advanced/professional level and no pre-registration is necessary. 5- or 10 class cards and Heavy Users Passes (30 days open classes unlimited) can be paid for online or at the registration desk of Henny Jurriëns Studio. Single classes must be paid for at the registration desk. Heavy Users Passes is 195,- euros. Costs for participants: Workshops are of different lengths in terms of number of days and amount of hours so the prices vary.